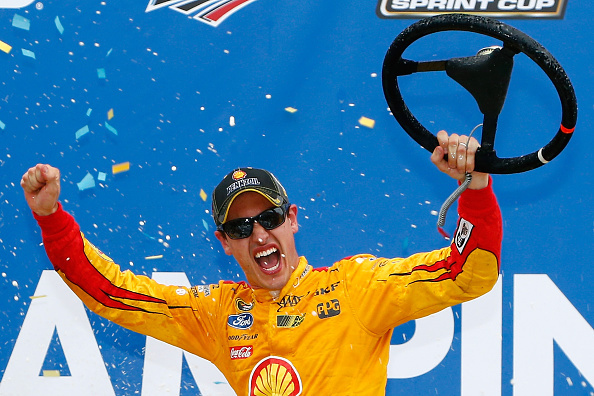 What to Watch For: Joey Logano, the only driver locked into the eight-competitor Eliminator Round of the Chase for the NASCAR Sprint Cup, goes for his third straight win. … Matt Kenseth and Dale Earnhardt Jr. realistically must win at Talladega to advance to the Eliminator Round … Brad Keselowski attempts to defend his fall 2014 victory at Talladega. … The four drivers who are both winless and lowest in points in the Contender Round following Sunday’s race will be dropped from the Chase for the NASCAR Sprint Cup field.